VocaParty: [Song Highlight!] 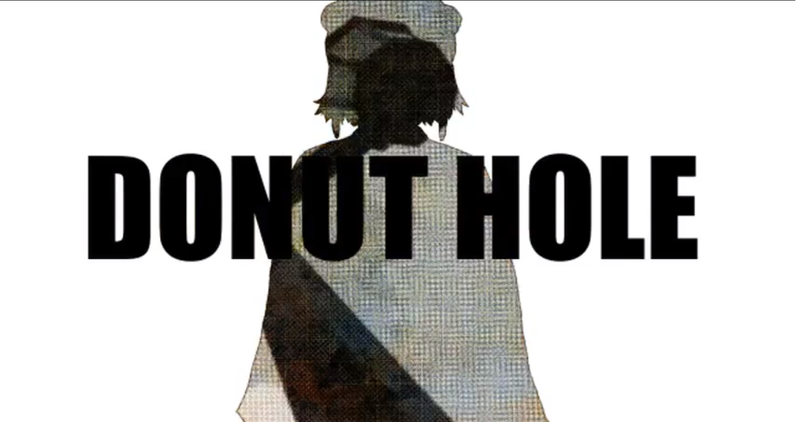 Donut Hole by Hachi featuring GUMI. [Song Highlight!] Donut Hole by Hachi featuring GUMI. I know its just recently I posted a song highlight but, this is needed. Video, details, romaji lyrics and translation in Romaji as provided by VGPerson in the article. 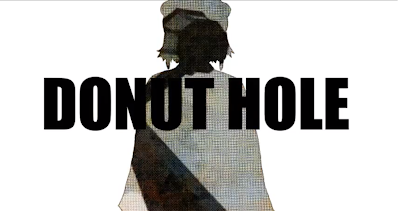 "Dooonatsu Hooru" or Donut Hole is his latest song, uploaded on 28th of October 2013, after 3 years of absence in the Vocaloid Community to pursue his own dreams of to be an established singer/songwriter as Kenshi Yonezu. The song already being tweeted immensely by all fans and reached 11, 700 tweets and 82, 892 views by the time this article is written. As expected from one of the legend and veteran in Vocaloid community. Message from Hachi: "Hello, Hachi here. I made this after a long time。I aimed at Shonen Manga boy." Hopefully he will keep on producing Vocaloid song when he have the time to take break from his work as a professional singer/composer from now on.